Assorted Colors according to available in stock. Interested in our products for your store or shop? We are here to answer any questions you may have! Our friendly and domestic staff is waiting to hear from you to better accommodate your business goals! Time is money and waiting for a China supplier will cost you an arm and leg! Orders typically ship same day from Houston. Friendly staff available to answer all your questions. Constant products are being rolled out and our vendors get first dibs! First class (Standard) is free for all customers in the USA and takes 2–5 business days depending on how far you are from Houston, Texas. Priority is 2-3 day shipping guaranteed or your money back. We offer this for $12.00 for most packages. Priority express 1-2 takes is $30.00 for most package and it is guaranteed 1-2 day delivery from date of shipment or your money back. I bought a fidget spinner for my son and he loves it! It really helps him calm down when he’s anxious. This is an awesome gadget to have at your office desk. 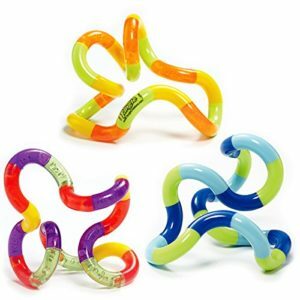 I play with it often in addition to my grip strength exerciser. I’ve had the fidget spinner for a month and it completely replaced my nail biting. I just bought another one with a metal frame! 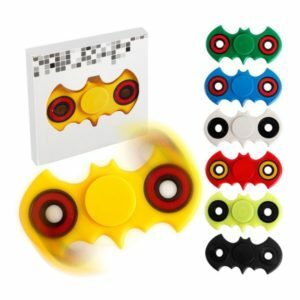 Our goal is to provide value to those who fidget. Our original consumers were children who liked to fidget and people with ADHD. However, over the course of the past few months we have found a large interest in students and adults. 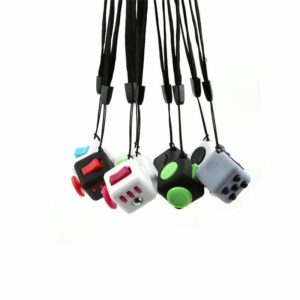 Whether it be in school, at work, in traffic or just in your house, you can fidget anywhere! Find yourself fidgeting often? 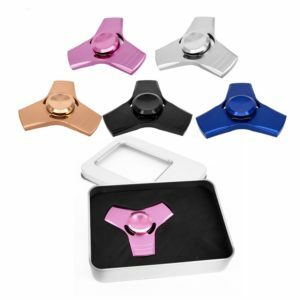 Well say hello to a fidget spinner from toysOXO. 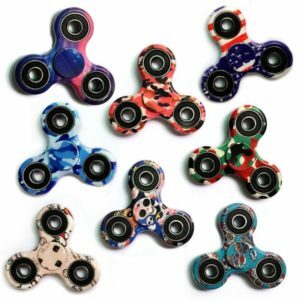 Here at toysOXO you can find the market’s top spinners with 1+ minute+ spin times and unmatched reliability. Have any questions?